With 2016 coming to an end, it’s good to look back on the best albums released this year. Not only is the music amazing, but also some of the album covers are pretty cool, too. Kanye has done it again with tracks that are versatile enough to listen both on your way to class and in the gym. The album’s opener, “Ultralight Beam,” is full of gospel and emotion. The rest of the album is filled with reflection and pure genius. Kanye’s musical masterpiece is definitely worth a listen. The emotional opener “Keep the Family Close” honestly puts me in tears. Drake packed this album with feel-good vibes, emotion and energy. 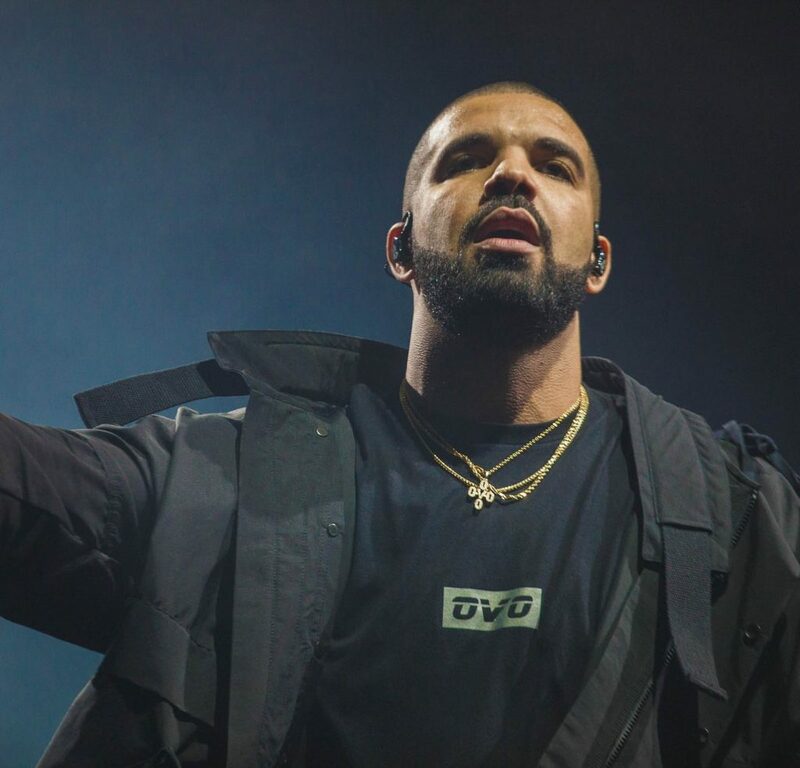 From “One Dance,” “With You” and “Hotline Bling” to “Feel No Ways” and “9,” the tracks are unique and memorable. Whether it’s a vent session for Drake or just a good listen for everyone else, who knows? And let’s be honest, who doesn’t like Drake? Five years after releasing a full album, the British grime artist has finally released his fourth album. Not only is the album full of brutally honest lyrics, it also has Skepta’s criticism of himself. 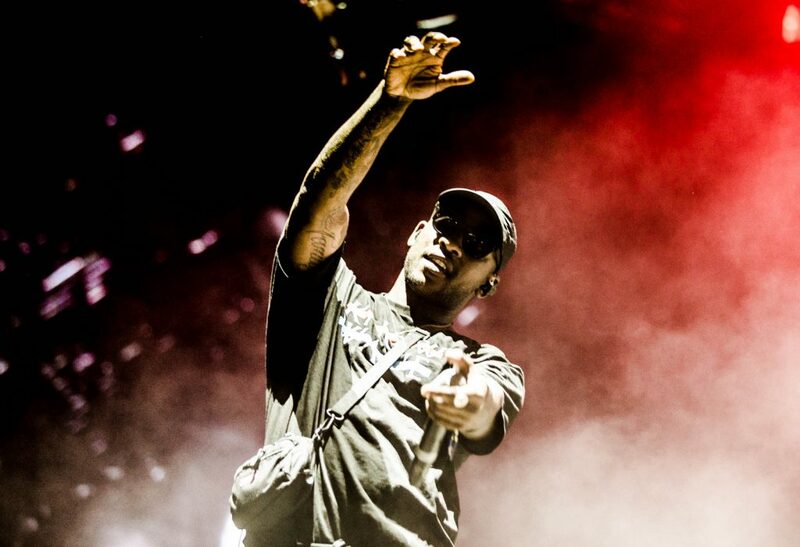 He’s also made connections with Kanye and Drake, as they reference some of Skepta’s music in their songs. PHOTO VIA FLICKR USER WIKIEDITOR66. After several delayed and changed release dates of the expected album, Frank Ocean finally made the move. 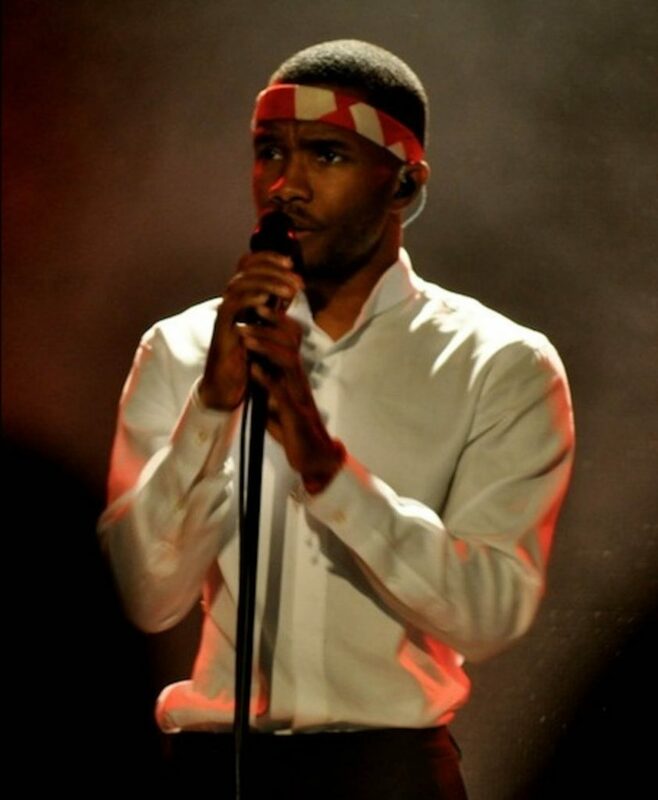 The album’s release allowed Frank to make new waves in the music industry and had his fans thankful that he finally came back from silence. All of his tracks are emotional. In particular, this album is somewhat relaxing and calming, which is especially evident on tracks such as “Nikes” and “Self Control.” Ultimately, it’s an all-around good listen, and Frank is forever one of my favorite artists. 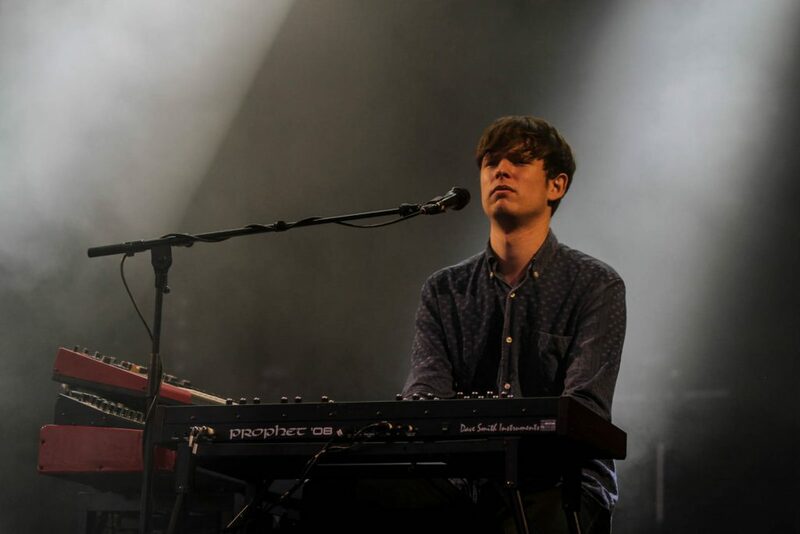 James Blake brings a new use of loop pedals and electronic sound alteration to his new album. It’s a chock full of harmonies and mesmerizing melodies that somehow find their way into your head only after one listen. As mentioned at his Boston show, Blake’s music is authentic and live-recorded. This album appeals to many stylistic-likings, and it blesses the ears with feel-good music. This fierce woman never fails to slay. She knows she’s powerful and wants to world to know it, too. This album, full of confident and feel-good music, will give you chills from today until the next century. With songs featuring James Blake, Kendrick Lamar, Jack White and The Weeknd, the style of the album varies far and wide. Beyoncé’s overall theme for this album is empowerment and sticking up for what you believe in. 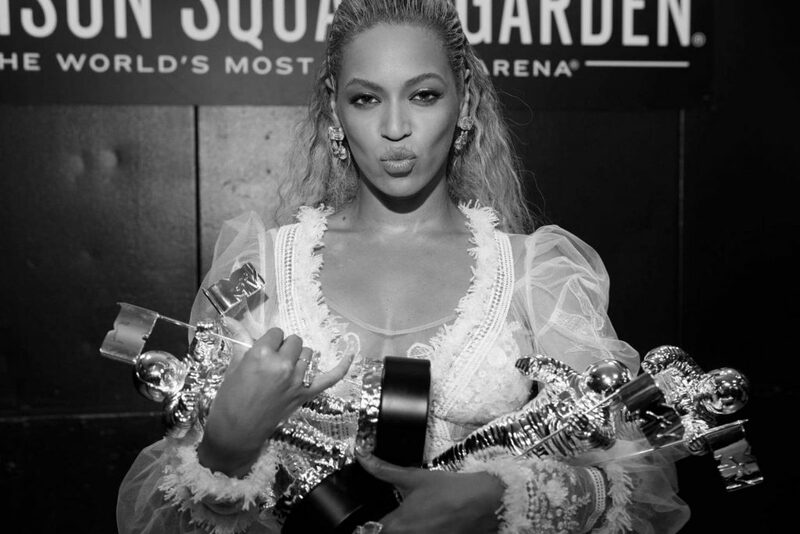 The most memorable songs, “Sorry” and “Formation,” will definitely be played for years to come. Give it a listen — you’ll end up feeling like you can conquer the world. PHOTO VIA FLICKR USER MOSESAMKUNG. This is an album good for all types of weather: rain hitting your window, sun shining on your face, snow falling off trees, and even a fall breeze in your hair. 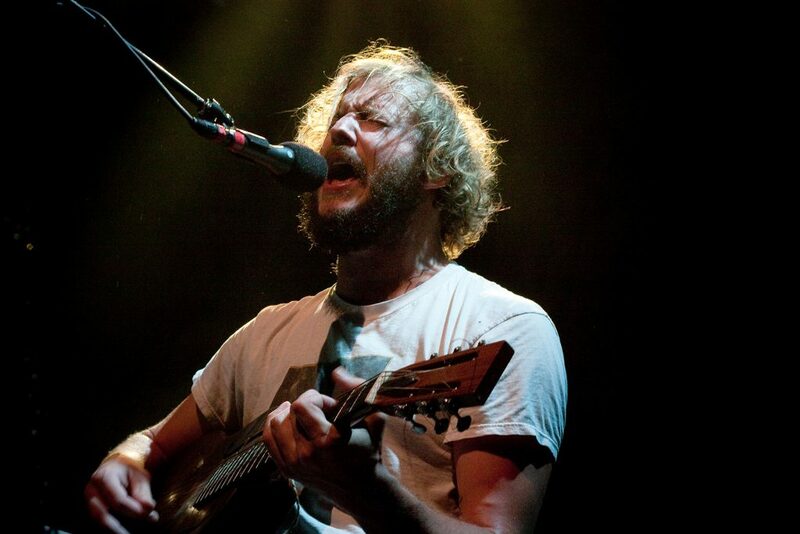 Bon Iver has created yet another phenomenal album, adding to his overall genius. The distinctive sounds and creative titles are magical and spellbinding, especially “715 – CR∑∑KS,” which will take your emotions and ears through a rollercoaster of wonderfulness, and maybe even cause some tears. Overall, “22, A Million” is an emotional listen that will give you a new outlook on things. Daughter’s music has always had an eerie, sad and mystical vibe. Nevertheless, the music produced has always been absolutely stunning. From enthralling guitar tracks to pulsing drums, it’s definitely worth giving a listen to. The album is perfect for studying, napping and even exploring! PHOTO VIA FLICKR USER THECOMEUPSHOW. Need a pick-me-up? Listen to this album. It’s super upbeat. 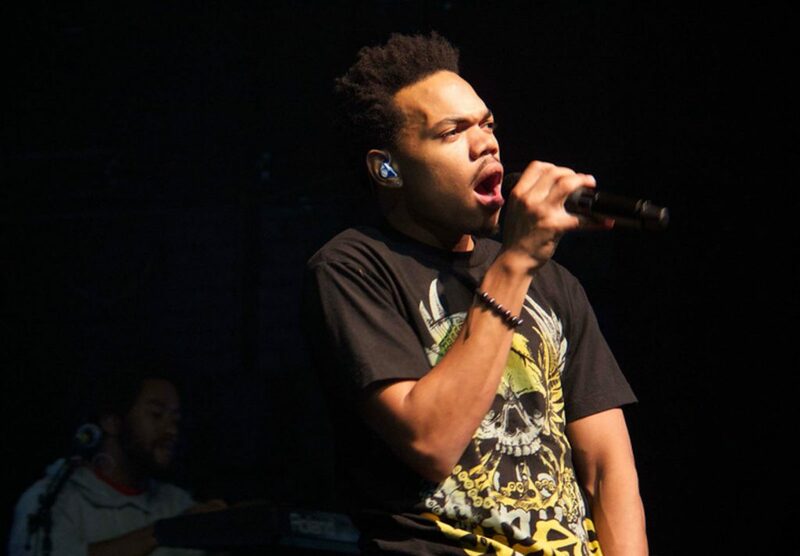 Chance brings a lot of other artists onto this album, including Kanye West, Jeremih, Justin Bieber and Future. It’s a nice balance of hip-hop, gospel, trumpets and electronic beats. It’s crisp, soulful and smooth. Give it a listen. An absolutely chill album. 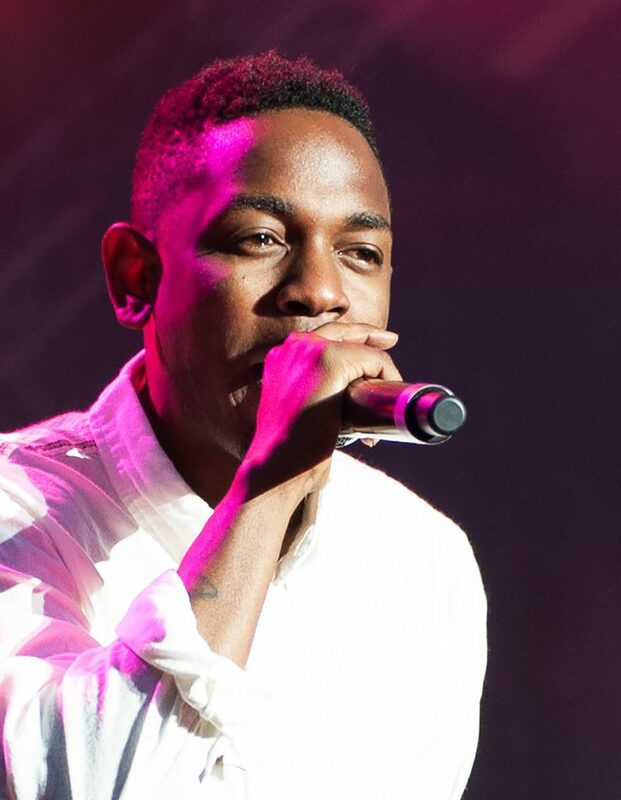 This upcoming artist is getting his name out there with many hits from his new album. With hit single “All Time Low,” Bellion hit the charts immediately and is now on tour. Give the album a listen if you’re into chill music with a mix of electronic vibes. Tracks on this album are funky, jazzy, smooth and honest. The creative titles, as mere dates, add a certain layer of mystery to the album. This eight-track album may seem too little, but it’s loaded with good tunes and melodies. 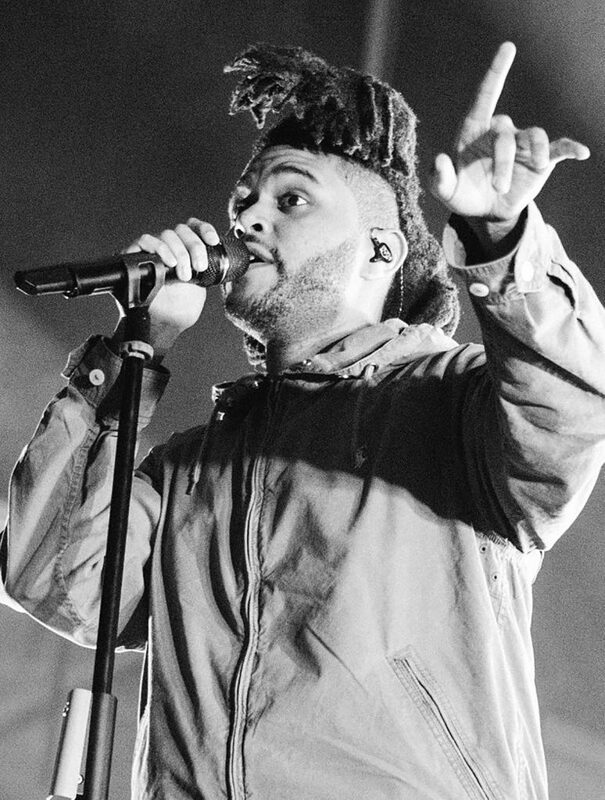 The Weeknd’s recent release has people talking. Some of the sounds on this album are reminiscent of legend Michael Jackson, especially “A Lonely Night.” The album is super relaxed and not at all crazy. For the group’s second album, “Cleopatra” is a stunner. 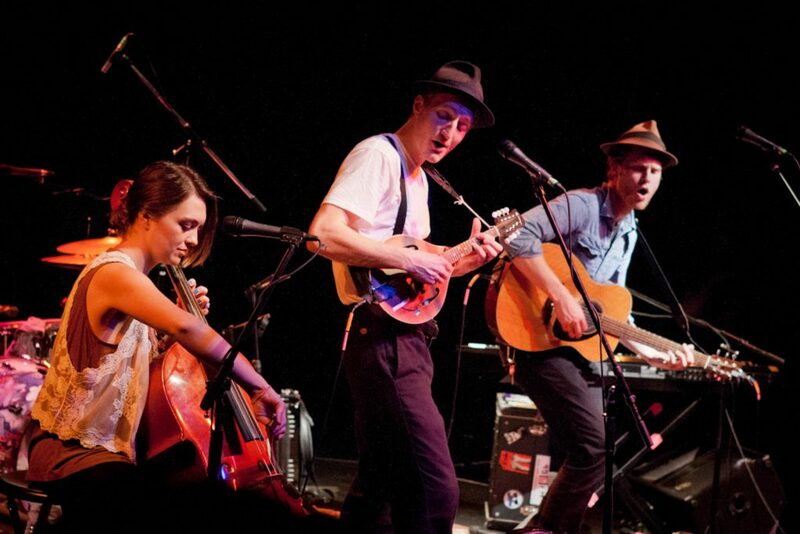 The indie folk vibe is in full throttle and the album is definitely a good one. Some of the songs on the album have a “cry in bed all night” vibe, not that there’s anything wrong with that. It evokes emotions of sadness, love and passion that are all extremely powerful. This New Jersey-based band is getting its name out there. If you want to know happiness, listen to this album. It’s a rollercoaster ride, taking stops at emotional highs and lows. This album is available for purchase at a price that you can set, with all proceeds going to Planned Parenthood. They’re all incredibly genuine and talented. Give them a listen!